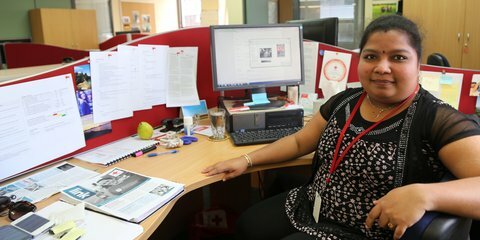 Support your local Red Cross by volunteering to help out with administrative work. 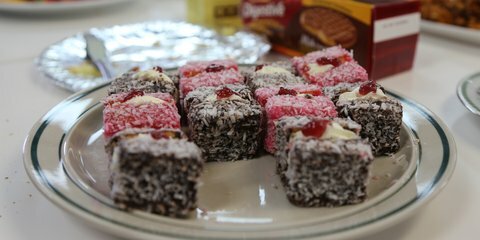 Our volunteers make yummy baking and cooking to deliver to people in the community. 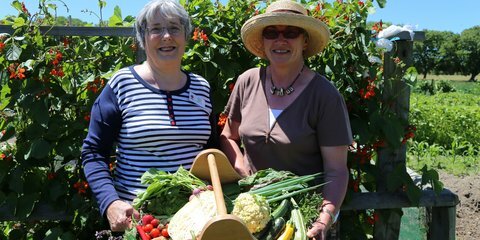 Use your gardening skills for good by volunteering in one of our community gardens. 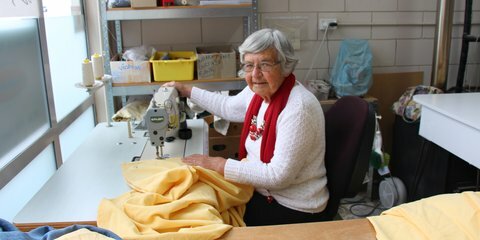 Our curtain banks help families keep their houses cozy, improving their health and well being. Want to help? 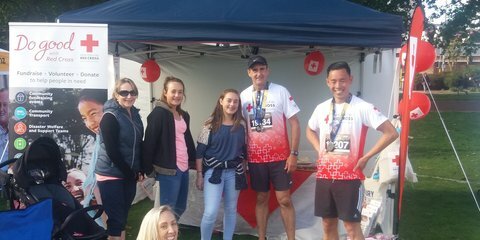 Volunteering during fundraising events is a great way to get involved with Red Cross without needing to commit to ongoing volunteer hours. 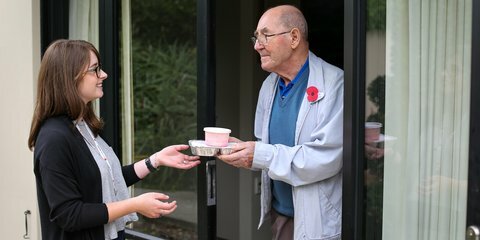 We're looking for friendly volunteer drivers to deliver meals in neighbourhoods across New Zealand.